The program combines practical training with theoretical knowledge about graphic, design and business development in that area. The beneficiaries receive basic and advanced training in current graphic and design software to follow up with visits and internship at e.g. advertising or art management agencies, cultural institutions or multimedia companies. 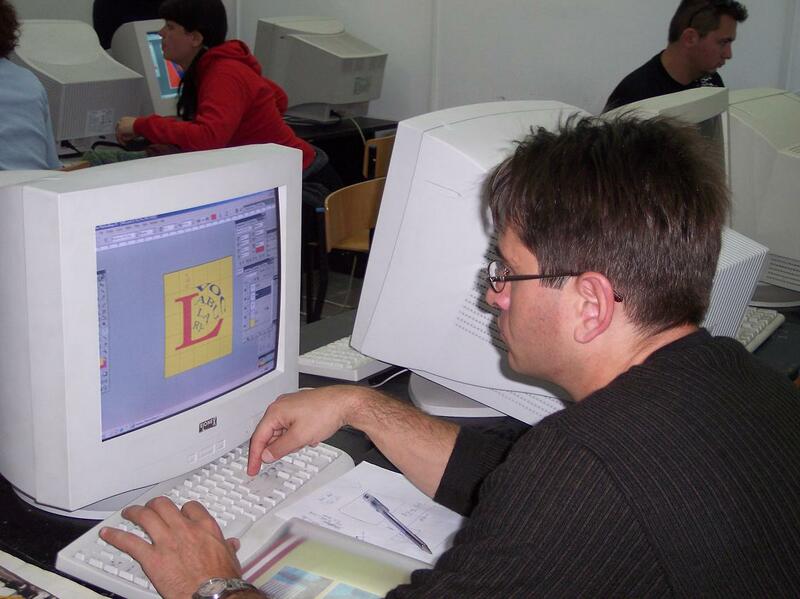 The participants meet with professional graphic designers, lecturers and students of relevant courses and business representatives in the companies which depend on graphic design in their activity. The program also expands the beneficiaries’ knowledge about the advertising and design theory and business in Poland to provide relevant context and an opportunity for the participants to establish international relations in the field.